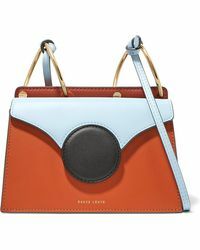 Looking for your next It bag? 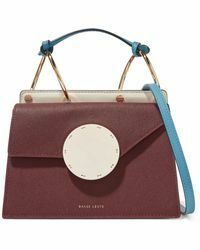 Make it one of these Danse Lente shoulder bags. 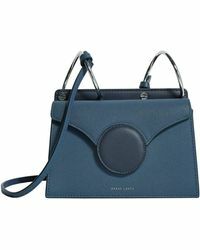 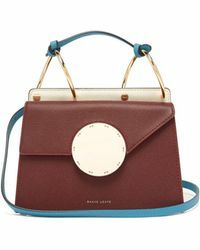 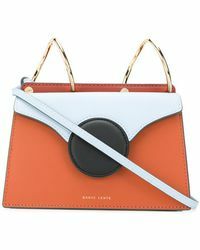 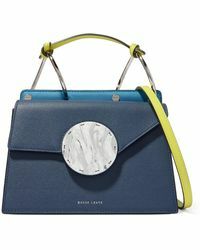 The London-based handbag brand creates instantly recognizable styles thanks to the sculptural shapes and distinctive hardware. 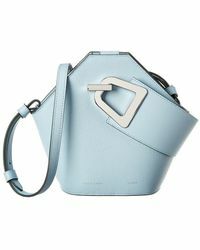 From top-handle bags and cross-body bags to bucket bags, the collection covers key silhouettes including the Spei, Johnny and Phoebe in a variety of color combinations. 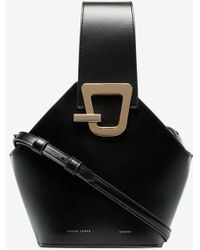 We recommend picking the one the best reflects your style personality.